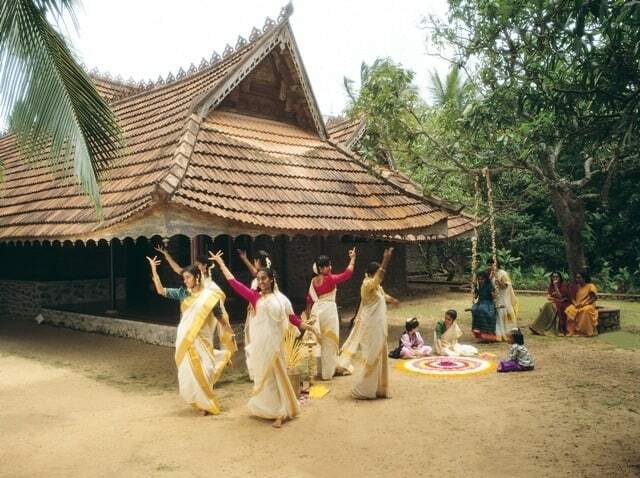 Kerala always had a special place in the heart of Millions of People. 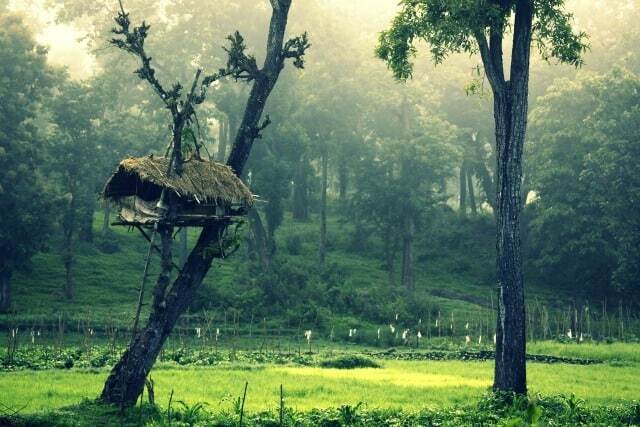 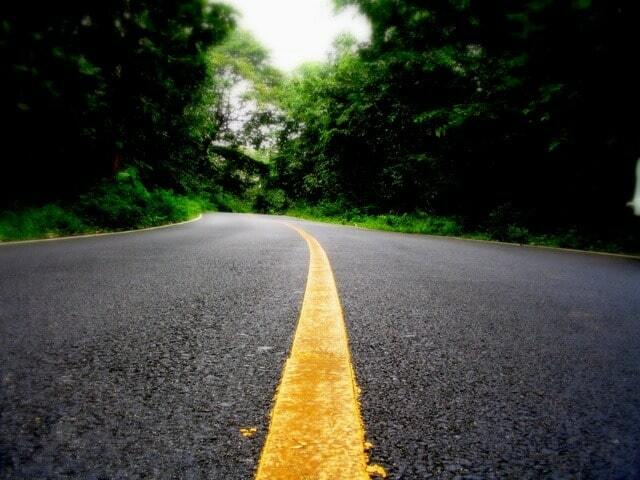 The greenery and awesome climate if experienced once will stay in once’s always. 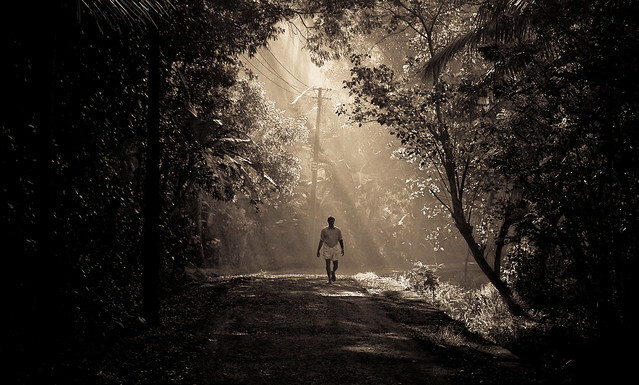 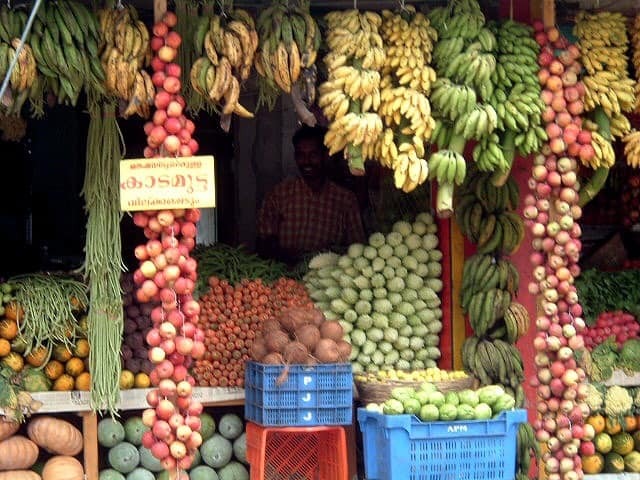 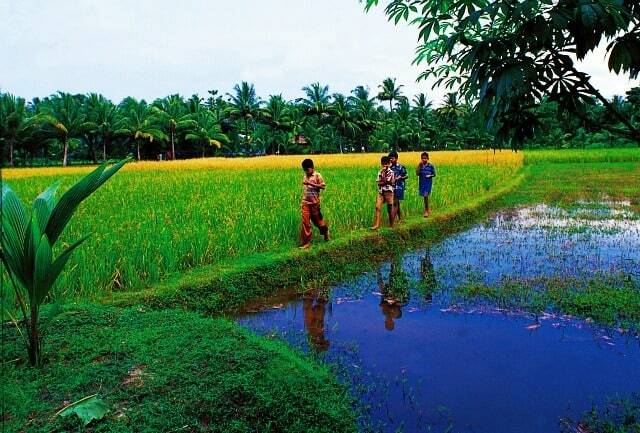 The photos of Kerala is always stunning. 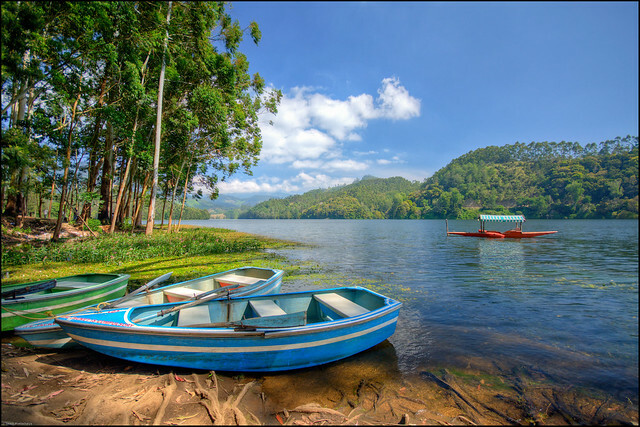 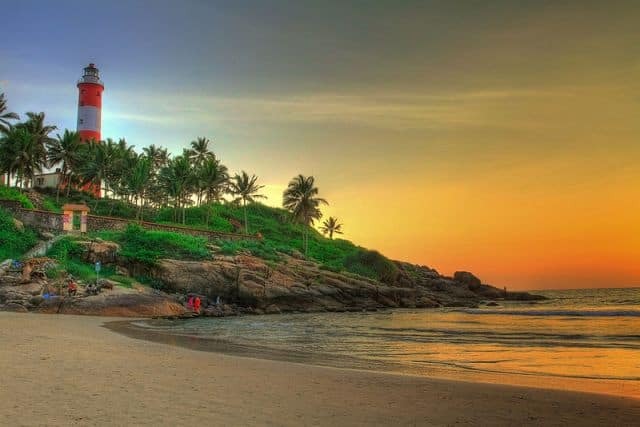 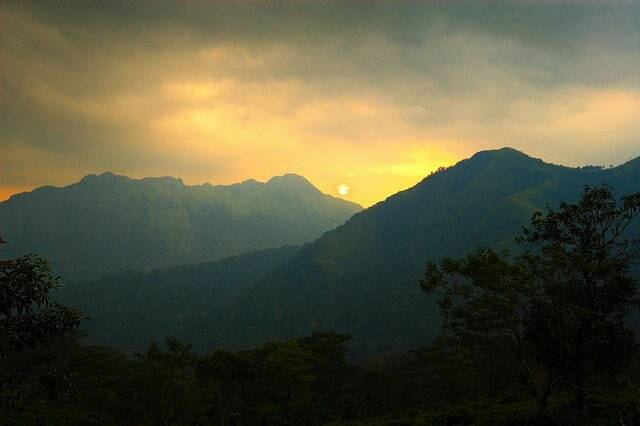 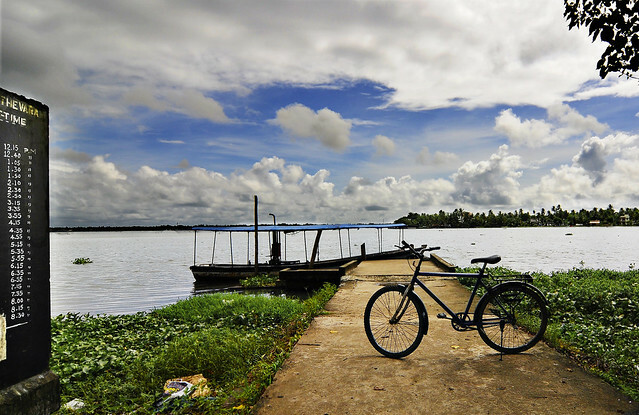 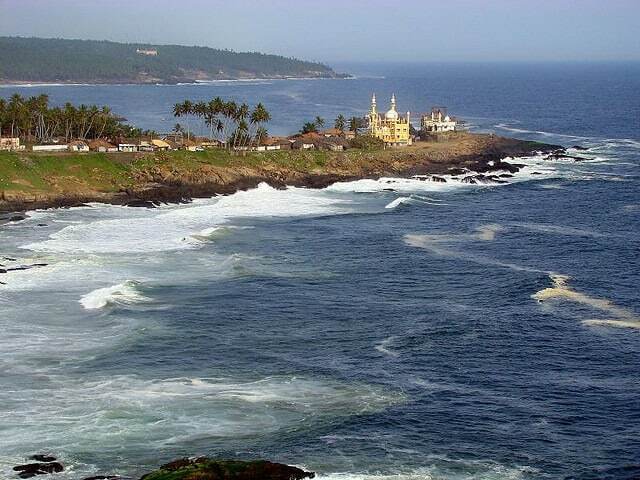 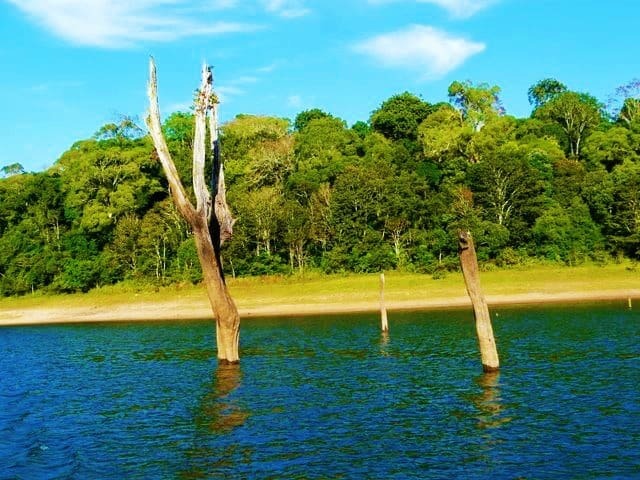 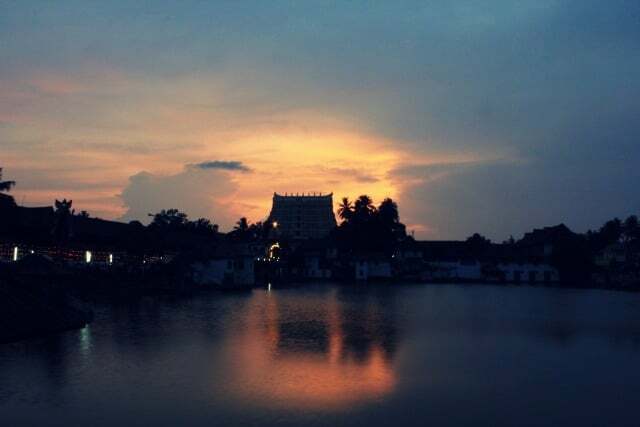 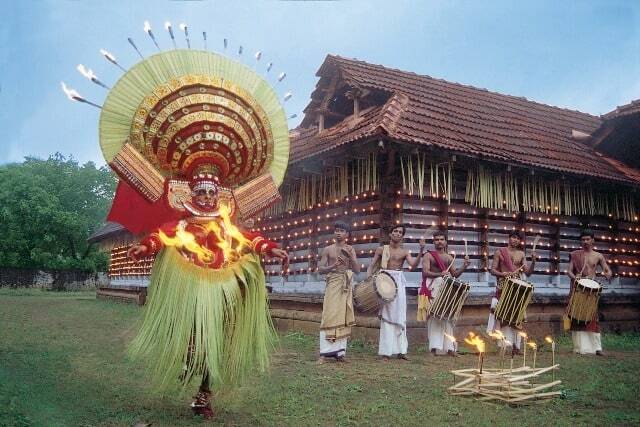 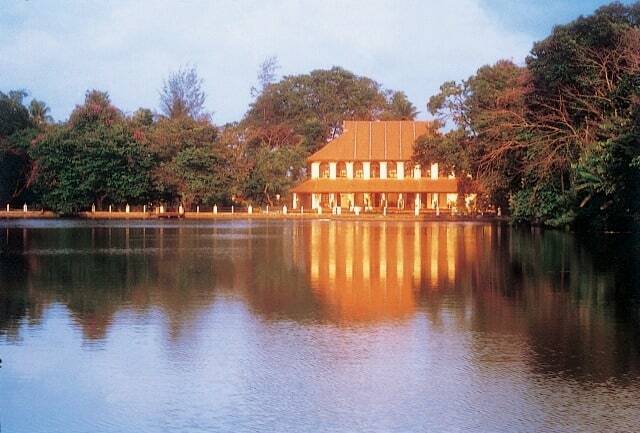 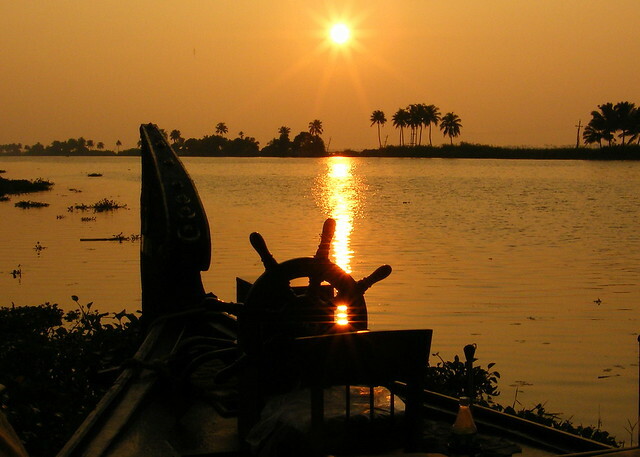 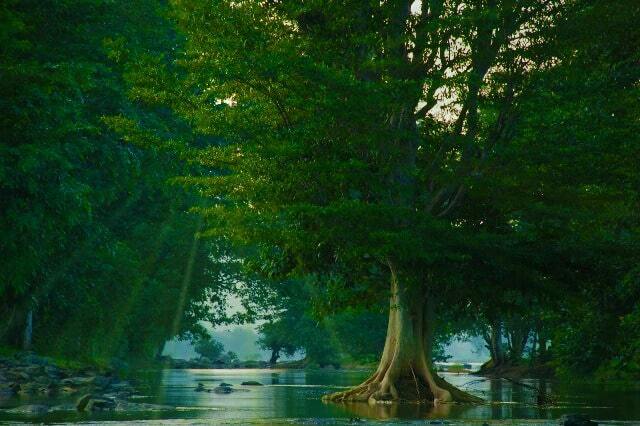 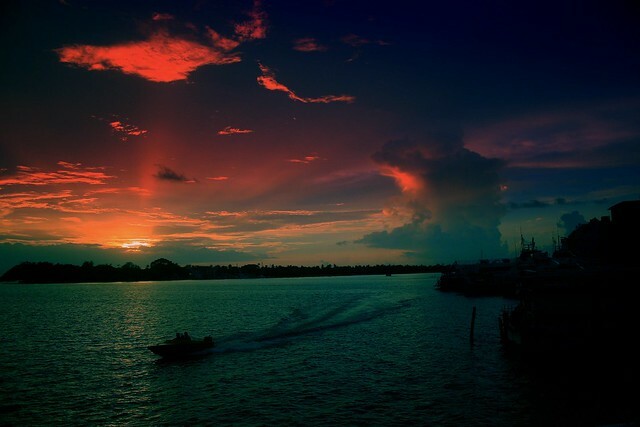 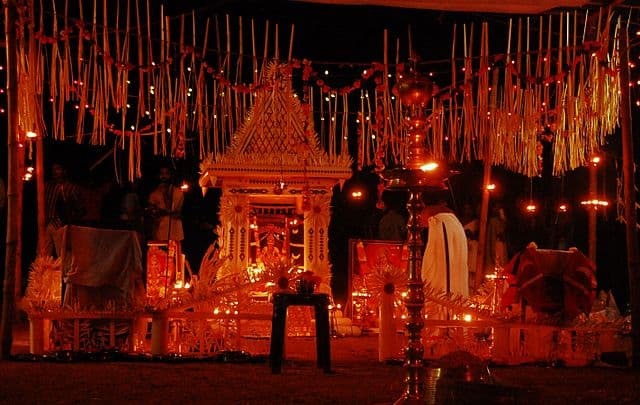 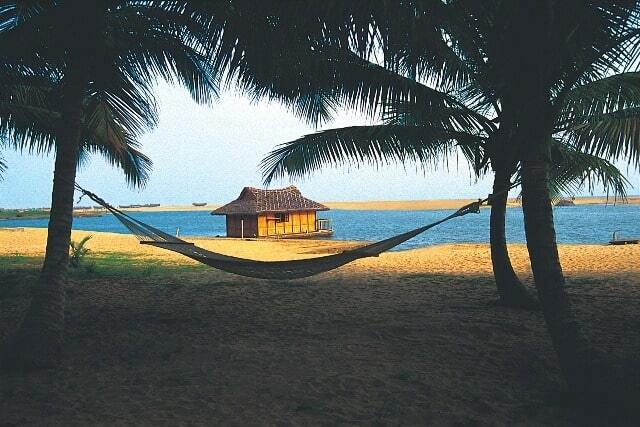 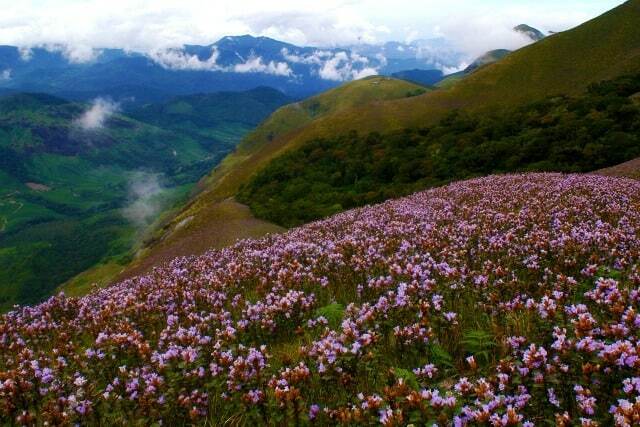 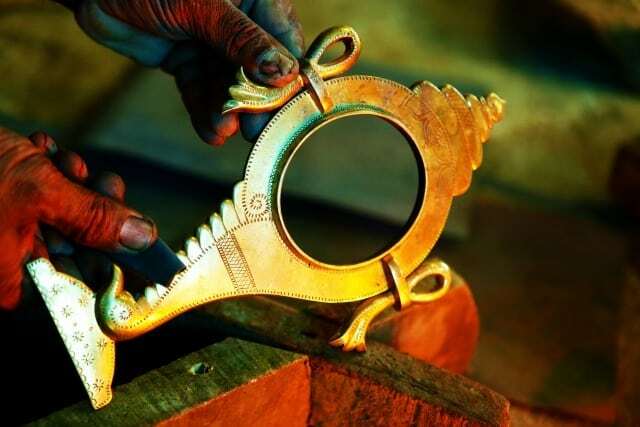 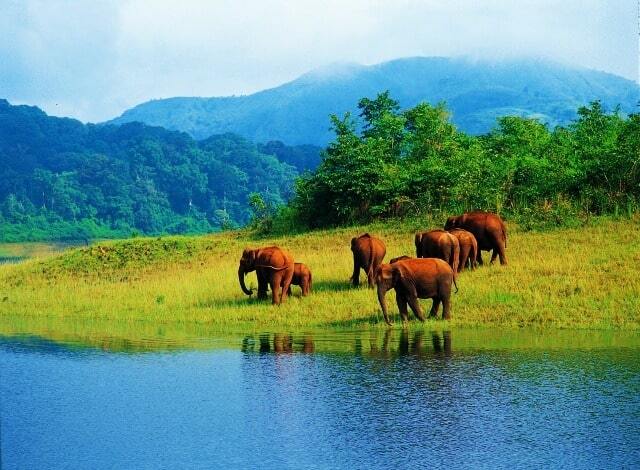 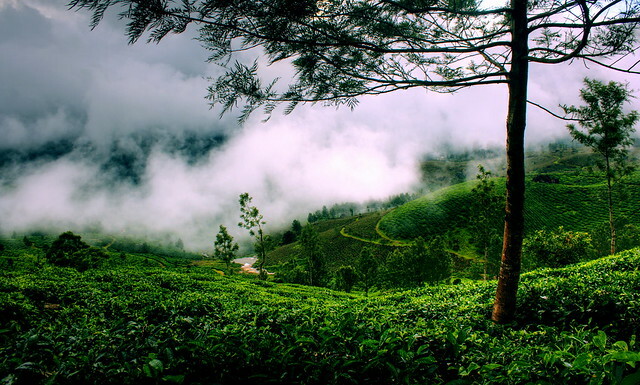 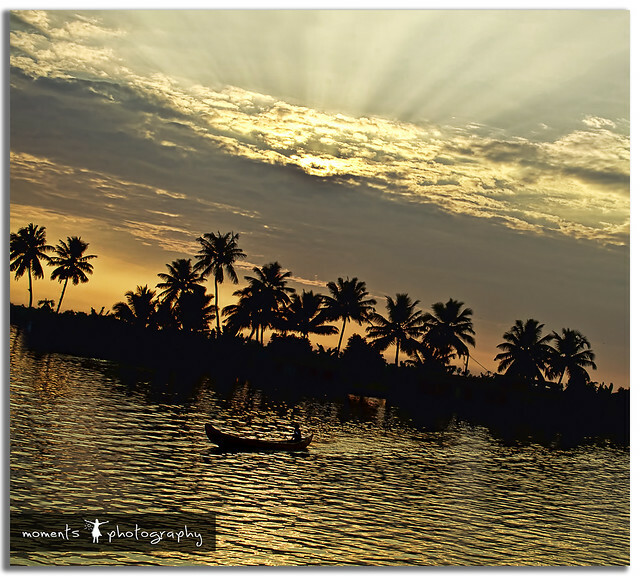 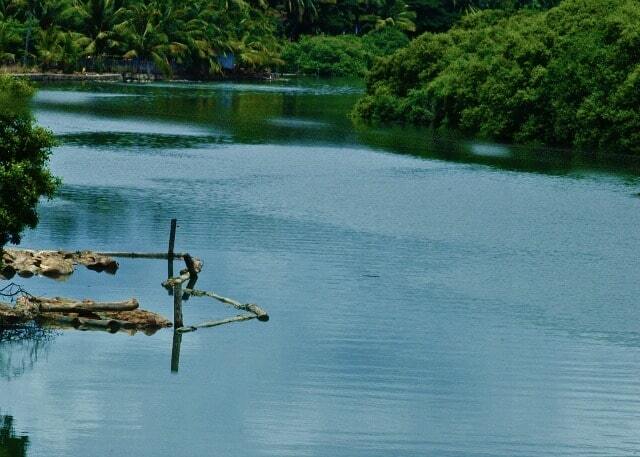 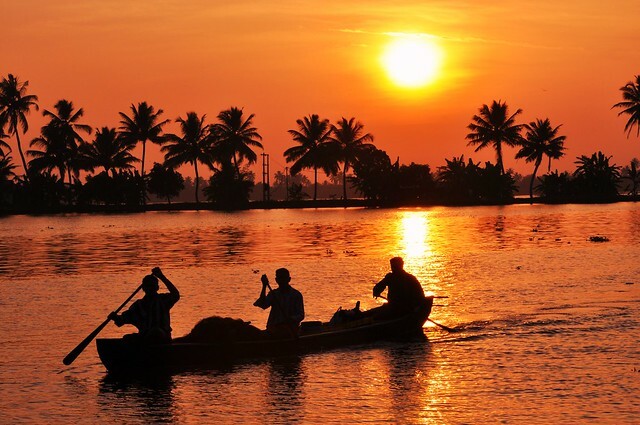 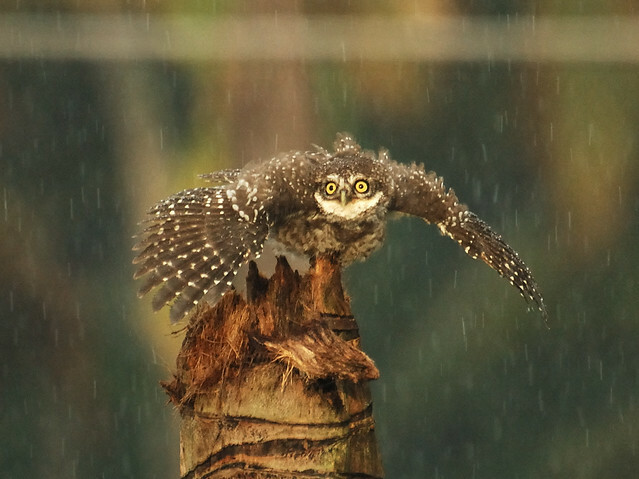 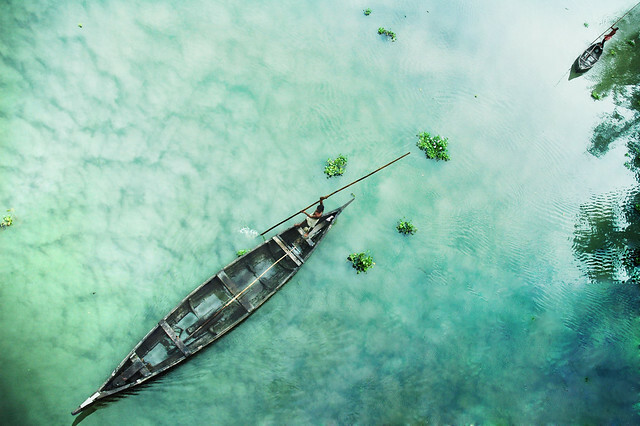 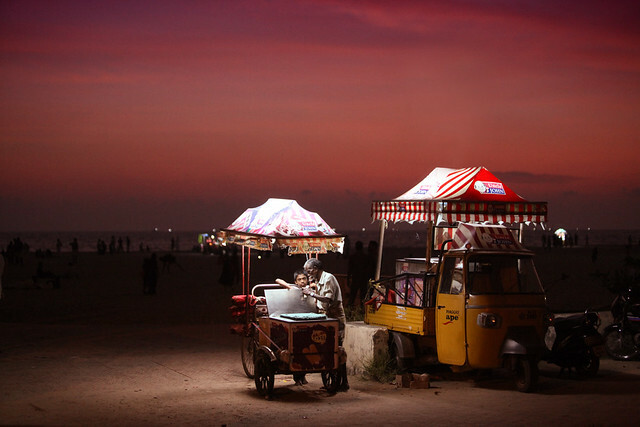 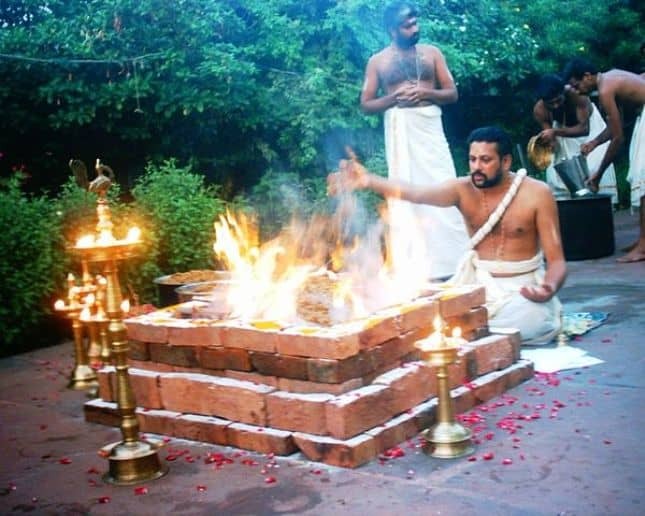 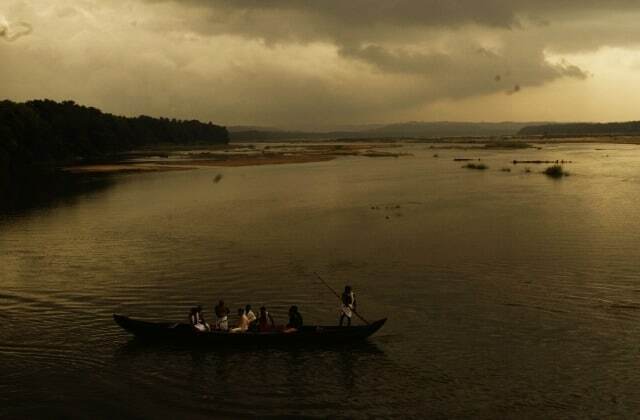 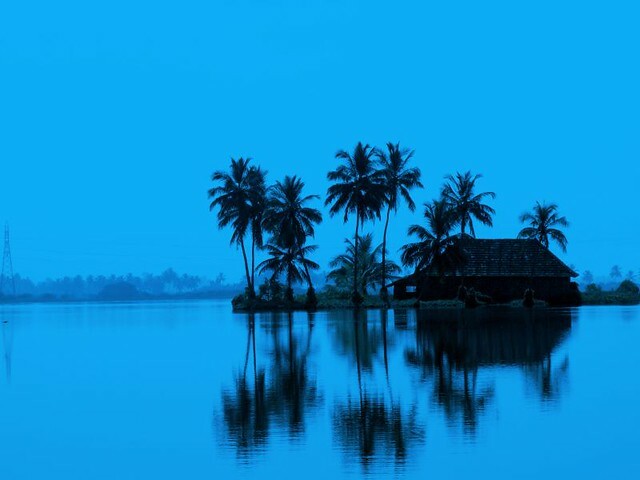 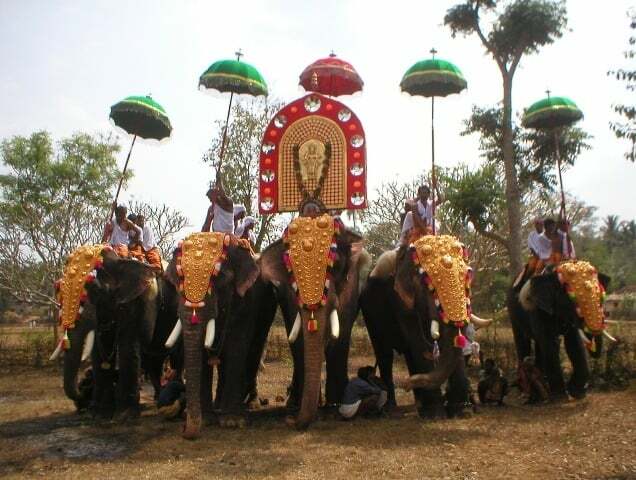 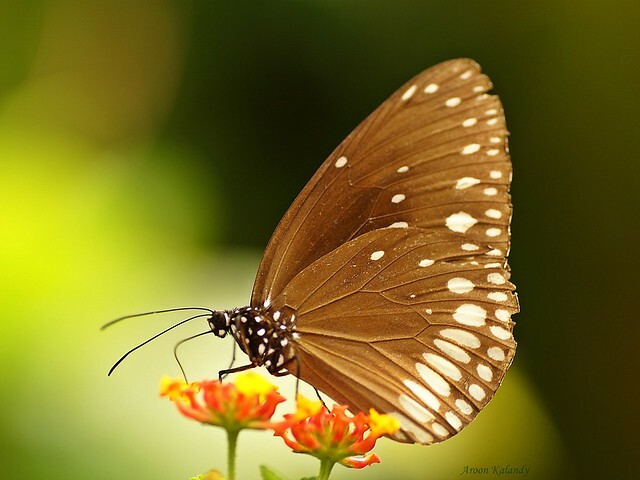 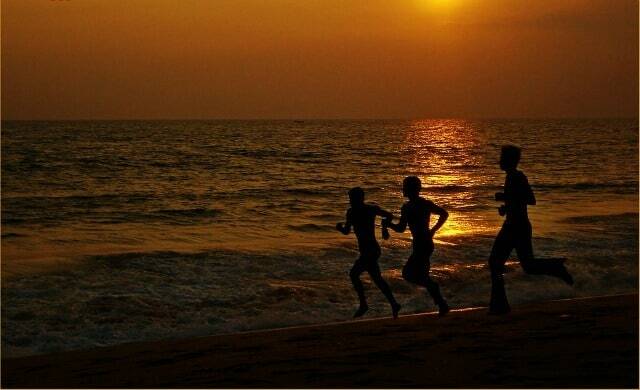 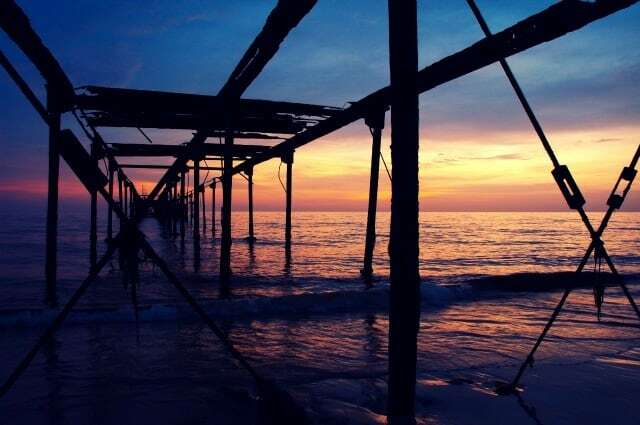 Here are some amazing pictures that vividly capture the splendour of Kerala. 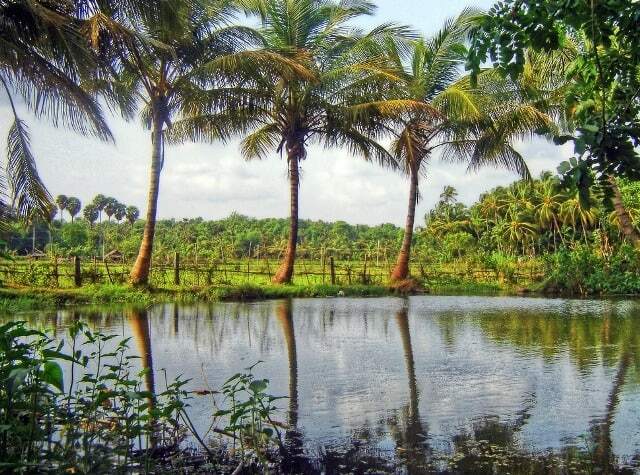 Kerala can really be summed up by the below pictures.